Located in Bethel Maine, Sunday River features 131 trails spread across eight interconnected mountain peaks each offering a distinct experience. The resort is serviced by a network of 18 lifts including four high-speed quads ensuring easy access to every corner of the resort. 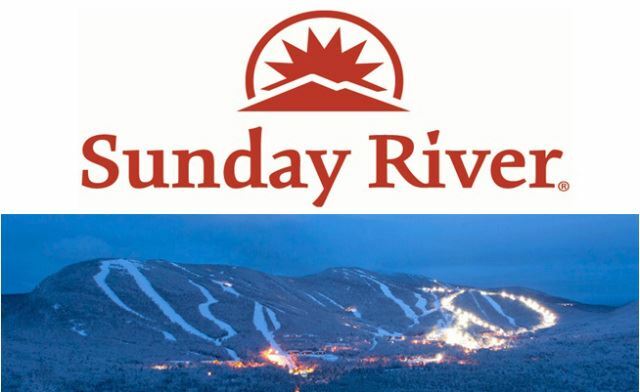 Sunday River is served by an on-mountain trolley system and the Mountain Explorer shuttle giving you easy access to resort facilities as well as dining and entertainment venues in Bethel and on the access road. The Grand Summit Hotel is a landmark at Sunday River and provides easy access to the resort's core winter and summer activities. The hotel's slopeside location makes it ideal for easy access to the ski trails, and 20,000 square feet of function space including the 6,000-square-foot Grand Ballroom make it popular for conferences, weddings and events of all types. Accommodations include 230 well-appointed guest rooms ranging from standard hotel rooms to suites with kitchens. Cost: $960 for members of SCWDC, guests/non-members must join a BRSC club to participate.